With the lion’s share of the class of 2019 already committed, NC State continues to build their recruiting board for 2020. 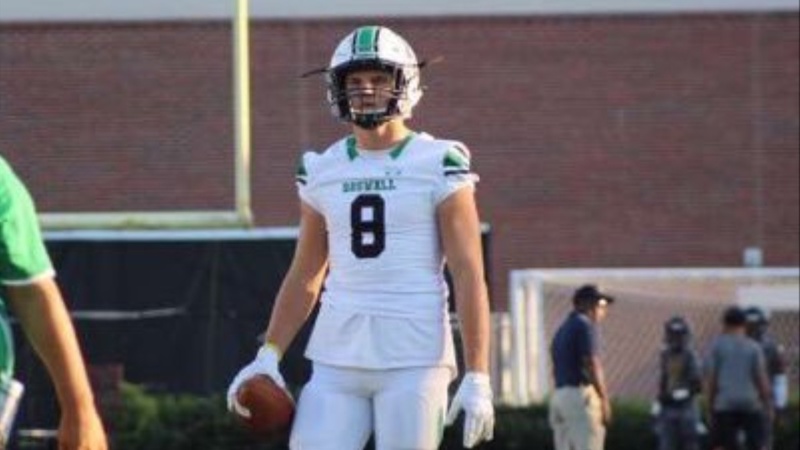 They added to that list roughly a month ago when they extended Roswell (GA) tight end John Copenhaver‍ his first scholarship offer. Since then he’s added offers from Kansas and UNC to go along with interest from Auburn, Wake Forest, Ohio State, Kansas State, and Duke, among others. Copenhaver (6-3, 210 pounds) played a huge role in helping lead Roswell to a 9-2 record in 2018, amassing 759 yards on 44 catches while hauling in eight touchdowns.